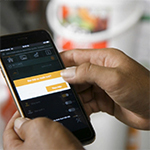 SAN JOSE, Calif.--(BUSINESS WIRE)--As data grows exponentially, so does its environmental footprint. This rapid growth is creating an expanding energy efficiency gap. 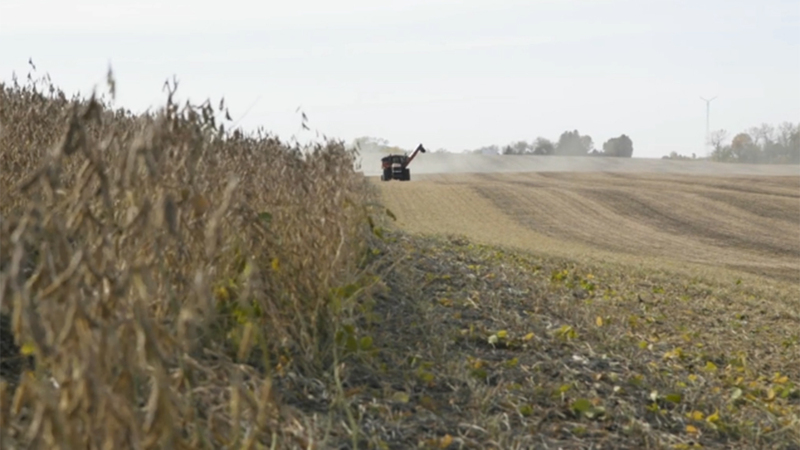 A new documentary short, “Data Driven. 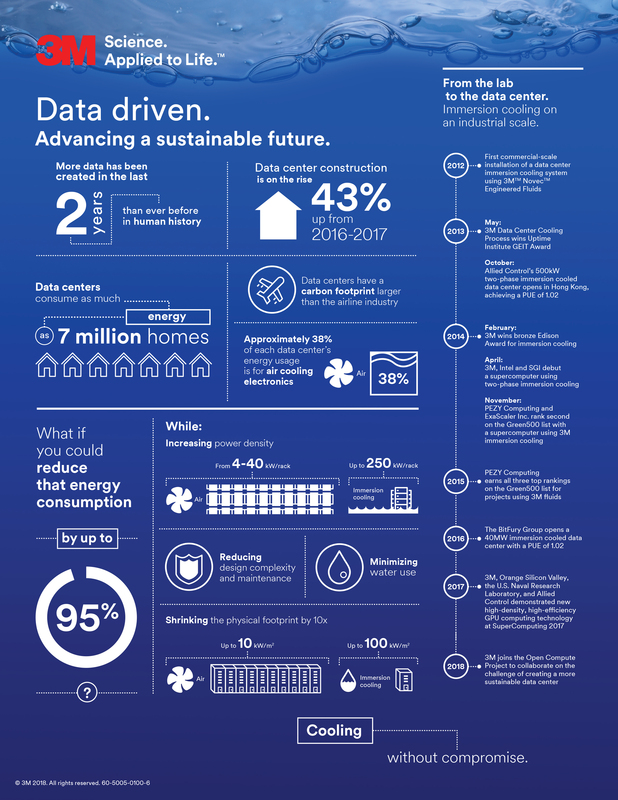 Advancing A Sustainable Future.,” launched by 3M, explores how to close this gap to help create a more sustainable data center. 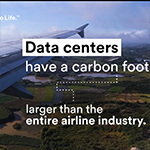 According to 3M experts, the industry has the power to reduce energy consumption by up to 95 percent in data centers with immersion cooling technology. 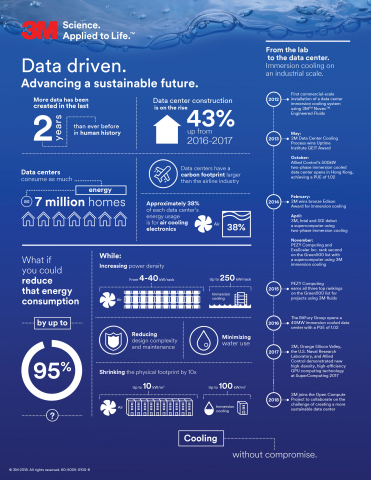 Data is critical and is used to help solve the world’s toughest issues, however the amount of data created doubles every two years – and now managing that computing capacity is a challenge. 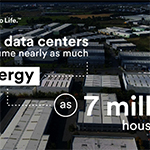 3M recently joined other industry leaders at the Open Compute Project (OCP) who are committed to closing the data center energy efficiency gap. 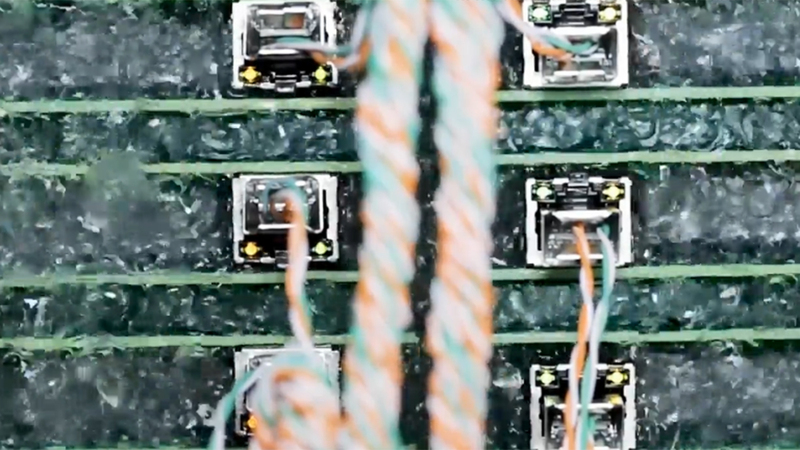 Roughly 38 percent of the electricity consumed by a data center operation is used to cool electronics. Immersion cooling uses only a fraction of the energy of an air-cooled system. The most efficient immersion cooling methods can achieve a PUE of less than 1.02, down from 1.1 to 2.0 PUE with traditional data center cooling, by eliminating chillers and air conditioning units. Immersion cooling allows for a tighter configuration of components in less floor space than typical air-cooled systems. It enables 100+ kilowatts of computing power per square meter and can be housed in 10 times less floor space. With immersion cooling, you can increase processing power and reduce latency while running your electronics at full capacity with less wear and tear. For more information attend the viewing of “Data Driven” at the 2018 OCP U.S. Summit on the Expo Hall Stage on March 21 or take part in the dialogue by attending the panel discussion engineering workshop moderated by 3M. Attendees of the Summit can also stop by 3M booth #B44 to see a new immersion cooling demonstration designed in collaboration with Vicor Corporation. 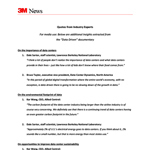 Visit www.3M.com/DataDriven to learn more. 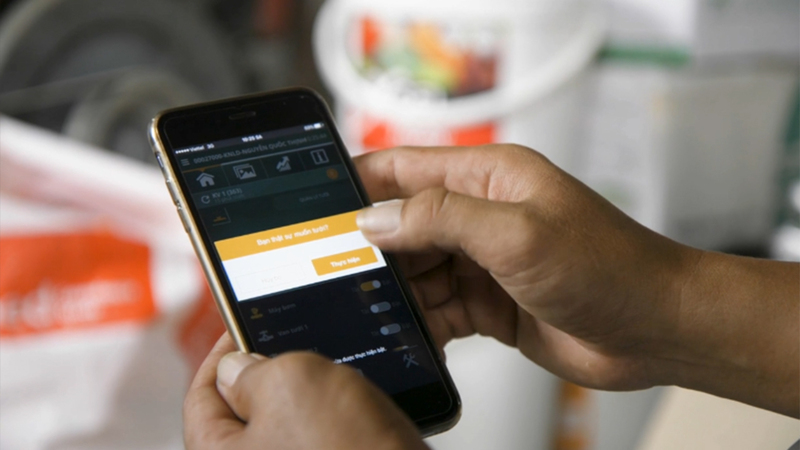 Our society relies on data to overcome its toughest challenges, but now the volume of data is itself becoming a challenge. 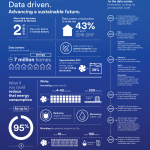 Transformational innovation is needed improve data center energy efficiency. Estimates expect that Bitcoin and Bitcoin mining will use as much energy by 2020 as we use today in the whole world for everything. 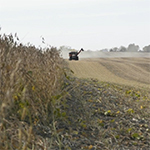 There is more data available in agriculture than almost any other industry. 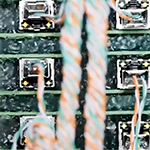 Immersion cooling submerges the IT equipment in a non-conductive liquid to passively cool the electronics. 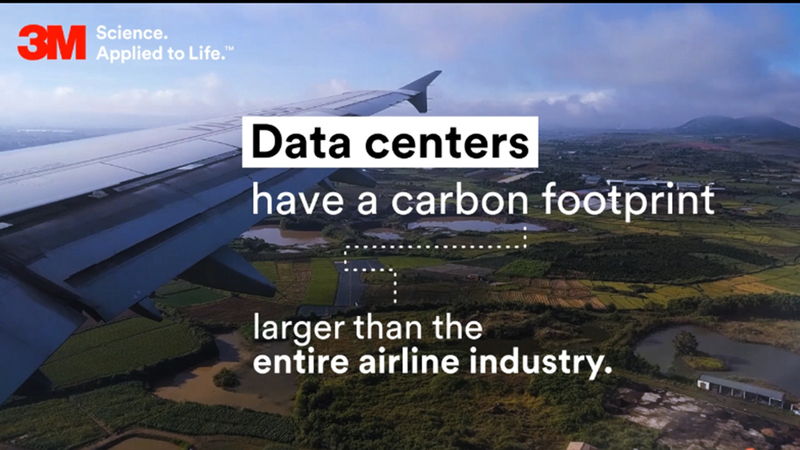 Data centers have a carbon footprint larger than the entire airline industry. 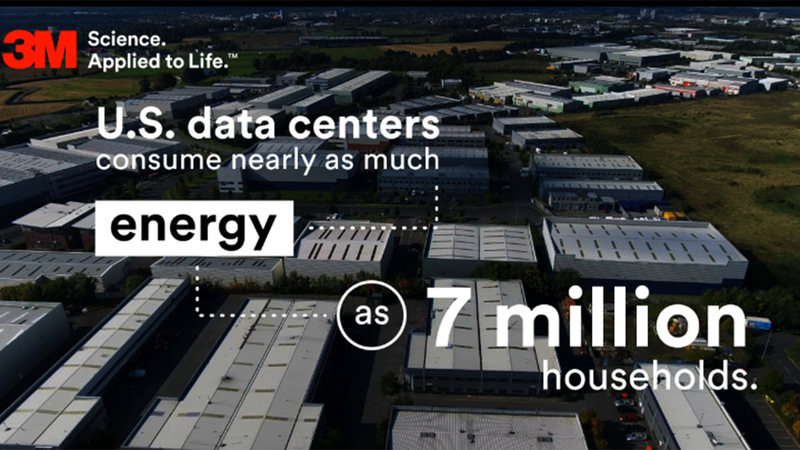 U.S. data centers consume nearly as much energy as seven million households. Additional insights extracted from the "Data Driven" documentary.